Discover the Magic with this Exciting, Aural Adventure . 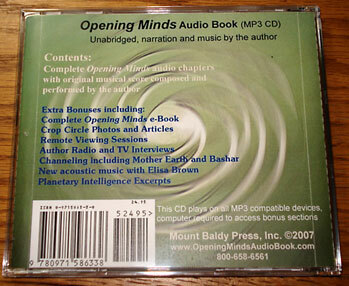 . .
After months in production, the audio version of Opening Minds: A Journey of Extraordinary Encounters, Crop Circles, and Resonance is here. 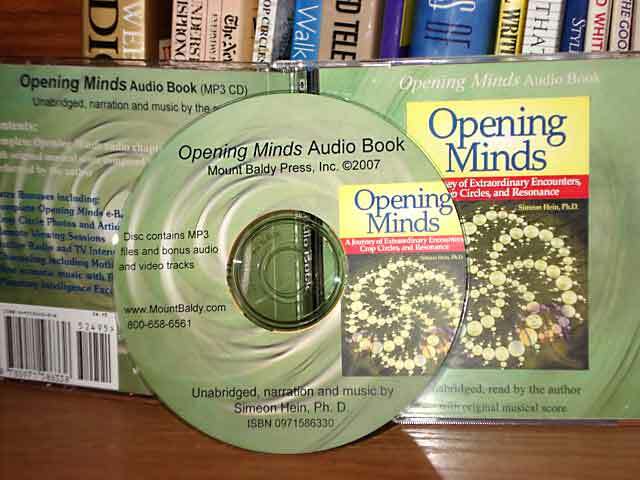 With the Opening Minds Audio Book you can experience all the thrills and chills of Opening Minds: almost 6 hours of audio containing all eight, unabridged Opening Minds chapters read to you by the author with an original sound track based on the author's acoustic guitar songs, melodies, and special sound effects. 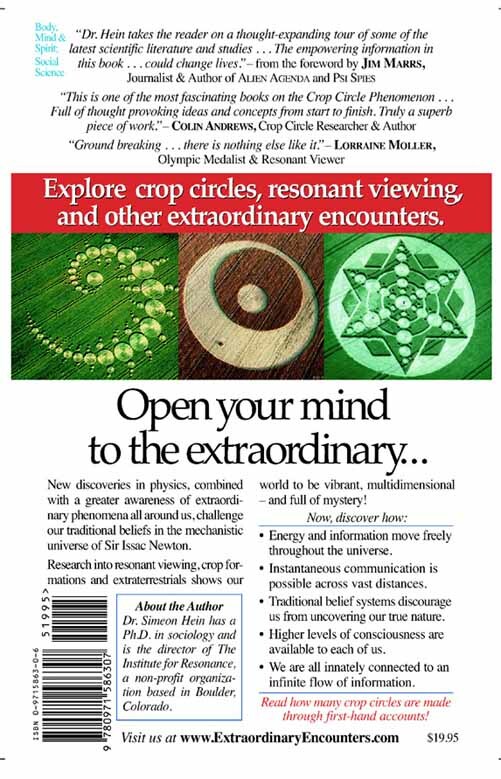 Feel the excitement of remote viewing sessions, crop circles, alien encounters, subtle-energy phsyics, and much more. The CD also contains tons of bonuses such as over two hours of channeling sessions. 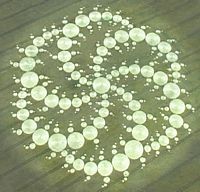 You can listen in to a private session with the entity Mother Earth who answers our questions about the meaning and mystery of crop circles: and the entity Bashar who discusses how material reality is created from our thoughts and beliefs. You also get author radio and TV interviews including Fox news and the BBC, remote viewing sessions from the Institute for Resonance, new acoustic music, the complete Opening Minds e-book with all illustrations and photographs, and original crop circle articles and photos including the 2006 Math Matrix. 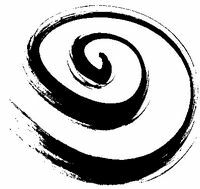 You will experience all the sights and sounds of Opening Minds and have your own journey into the unknown. In short, this audio book may well prove to be a life-changing experience for you, as were all these events for me. and will play in any MP3 player, Windows Media Player, and some newer CD/DVD players.